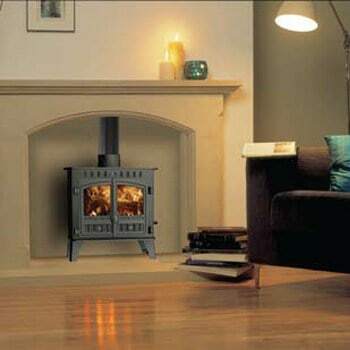 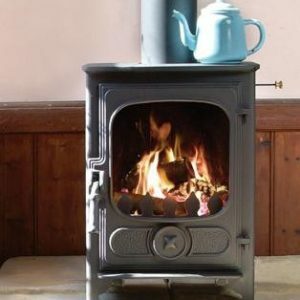 The Herald 5 Slimline has Cleanburn, Tripleburn and Cool Touch technology. 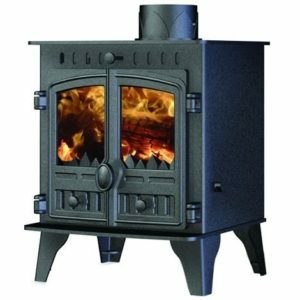 It boasts a generous heat output – with a choice of fuels. 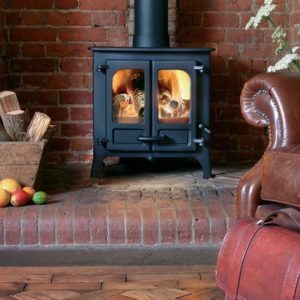 The Slimline 5 has a shallower fuel bed than the original Herald 5, so it can be fitted in with hearth space to spare.